Anemone nemorosa commonly called ‘Wood Anemones’ belong to the Ranunculaceae family containg about 120 species and many cultivars. 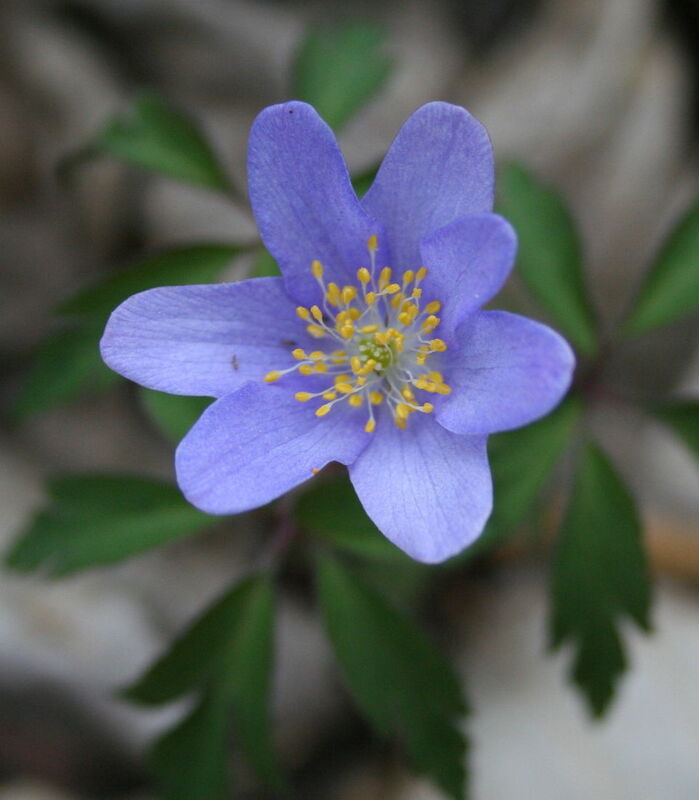 These low growing European species, revel in a cool semi-shaded spot with plenty of leaf-mould, carpeting the ground in early spring with their blooms, as their common name implies. Enrich the soil with blood and bone and leaf mould prior to planting. For best results keep cool and moist (not wet) through Summer. Ideal under deciduous trees if mulched over Summer to retain some moisture. Leave undisturbed for several years.